I hope that you’re all doing really well. This post wasn’t originally a blog post. It was supposed to be a Facebook status, but of course I kept finding awesome information that made the post even longer. All morning, I’ve been listening to “Cornerstone” by Hillsong and I was led to research cornerstones. The cornerstone concept is derived from the first stone set in the construction of a masonry foundation, important since all other stones will be set in reference to this stone, thus determining the position of the entire structure. 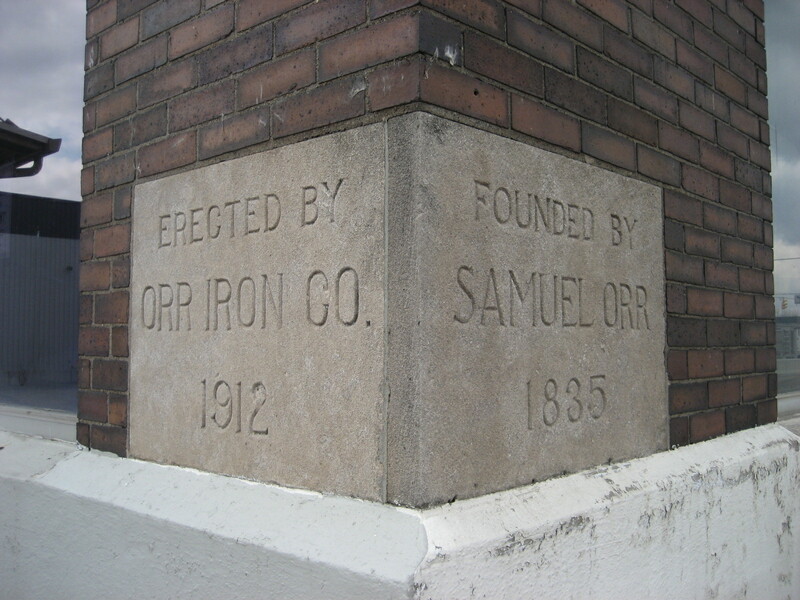 Over time a cornerstone became a ceremonial masonry stone, or replica, set in a prominent location on the outside of a building, with an inscription on the stone indicating the construction dates of the building and the names of architect, builder and other significant individuals. The rite of laying a cornerstone is an important cultural component of eastern architecture and metaphorically in sacred architecture generally. Now therefore ye are no more strangers and foreigners, but fellow citizens with the saints, and of the household of God; and are built upon the foundation of the apostles and prophets, Jesus Christ himself being the chief corner stone; in whom all the building fitly framed together groweth unto an holy temple in the Lord. Jesus is the piece that brings all the other pieces of Christianity (the law) together and gives them meaning. Without Jesus Christ coming to die for our sins, the Bible is a good story book with great principles instead of a life-changing, story about love and redemption. Without the sacrifice of His blood, it has NO power. Jesus gives every piece of the Bible relevance. When Jesus came, He said that He didn’t come to abolish the law; He came to fulfill. His blood completed it. The cornerstone sets the standard for every other stone. Everything else aligns to it. He is the foundation. Christ is the one that we all align ourselves to. It’s almost like a line leader in a kindergarten class. That one person is placed and we all fall in line behind it. He models everything that we should do and then we should obediently follow. Christ is the standard. The cornerstone is celebrated, placed on displayed and seen by all. It is not hidden by any means. While researching, I found that in some places people have celebrations, much like ribbon-cutting ceremonies, when a cornerstone is placed. People are excited about seeing it set because they know that the building to come will have a stable foundation. As Christians, people should look at us at all times and see the Chief Cornerstone! He should never be hidden or out of sight. He should be visible in all we say, do and in our every action. Jesus truly is a gift to us and I’m so thankful to be set behind Him as He keeps me aligned. Have an amazing day, friends! That first sentence in that description of a cornerstone brought a tear to my eye. Just to think about Jesus being the Cornerstone is too overwhelming. To know that everything revolves around Him, and that because He is our Cornerstone He determines the position our lives and destiny. None of our feelings, emotions, sins, addictions, mistakes, or shortcomings have that determining power. Only Jesus, our Cornerstone. MY ANCHOR HOLDS WITHIN THE VEIL!!!! !